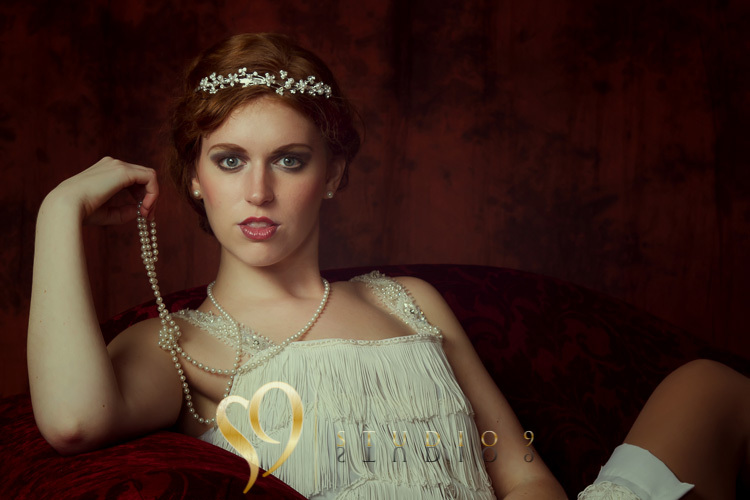 1920's themed glamour portraits and photo shoot with Eileen. 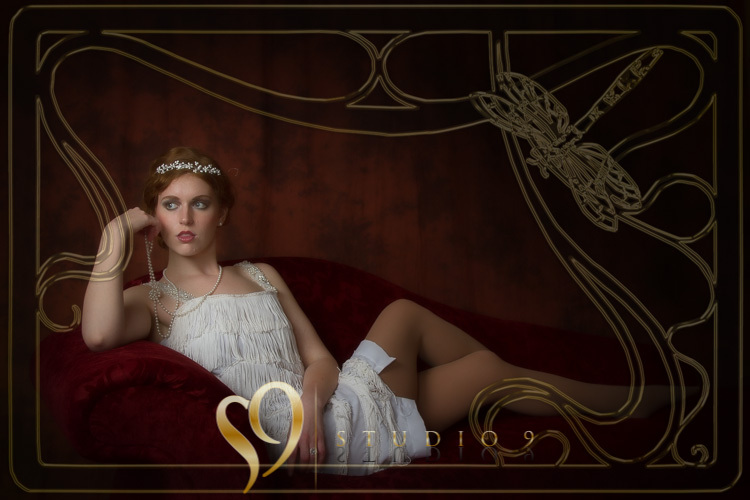 We had an awesome time our 1920’s themed glamour portraits for Eileen. Take a look at some of our favourite shots from the session. Every year we get some interest in vintage and art deco portraits and some of the events around New Zealand, like the Napier weekend create a little buzz. 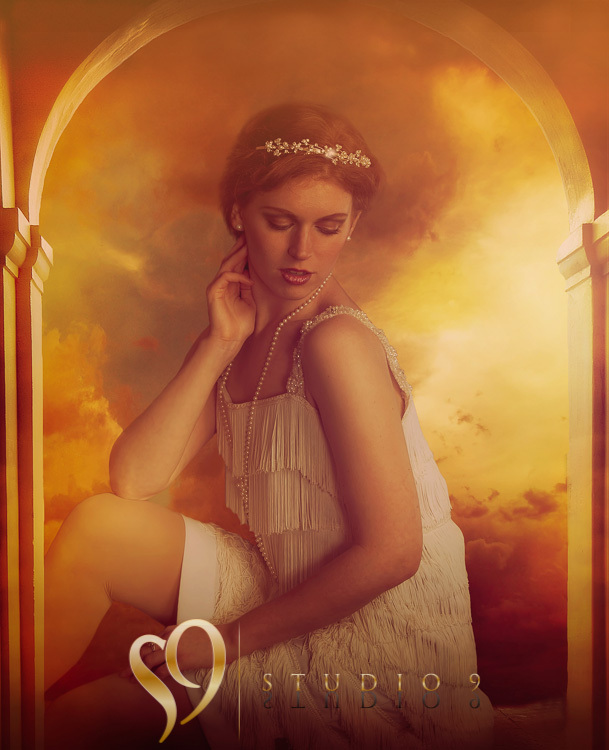 However since the great Gatsby film we have had a few more requests for vintage and 1920’s glamour photography. 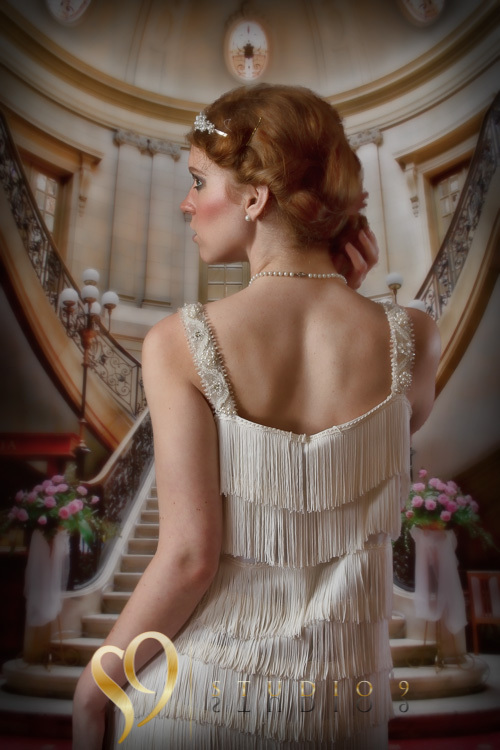 The “flapper” fashion style being a very popular part of the photo shoot. Eileen definitely looked the part and being part of a 1920’s play running in Wellington gave her an insight into the retro look, but also some wardrobe access. 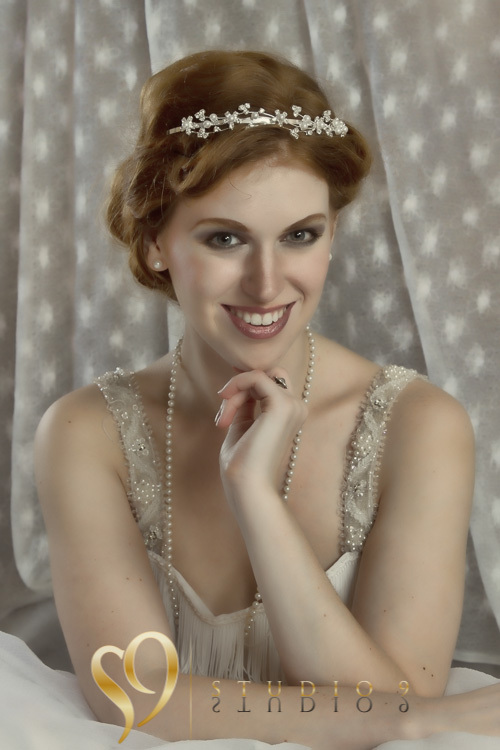 She had some good ideas about the type of glamour photos she wanted and set about creating these pictures in our Tawa studio. 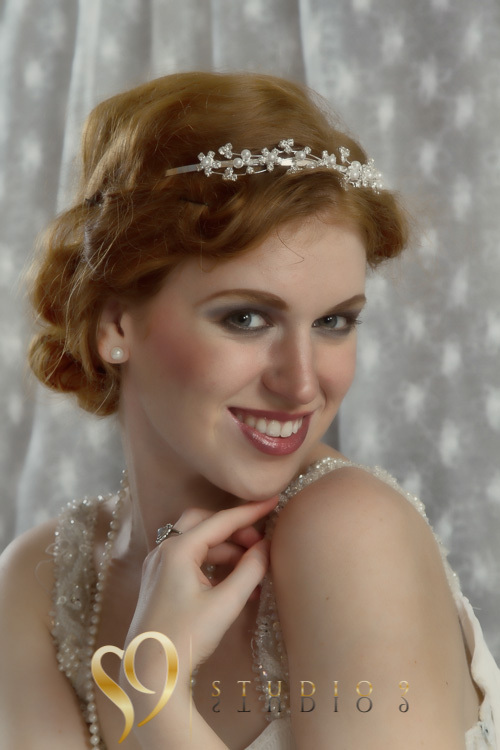 We’re looking forward to a upcoming classical Hollywood glamour themed photo shoot and hope to share next month. 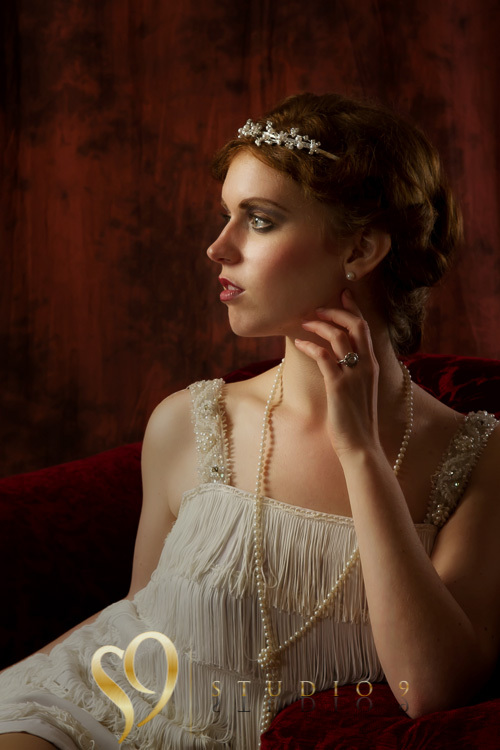 Awesome time with Eileen on this 1920’s themed glamour portrait session. Here are some of our favourite shots from the photoshoot session at Studio9. Photos by Paul Burden of Studio 9. Edits by Barbara Hall and Paul Burden.